A participant in CAAM's Muslim Youth Voices Project receives award at the Minneapolis/St. Paul International Film Festival for her short film, "Imagination." 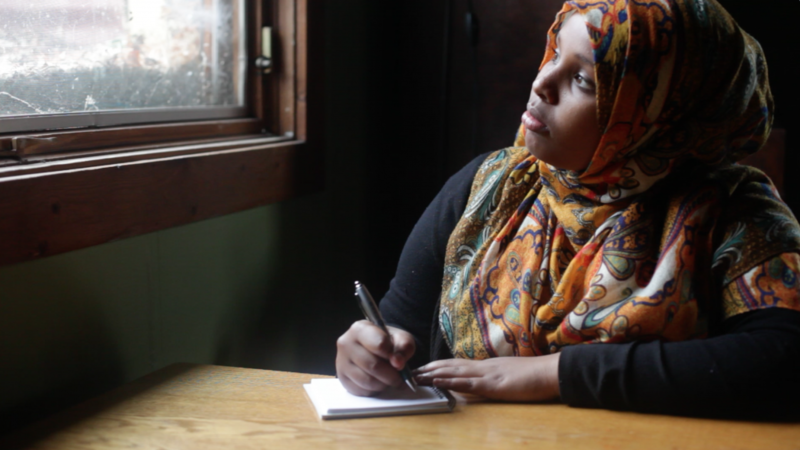 Congratulations to Roodo Abdikadir, who just received the Best Youth Filmmaker Award at the Minneapolis/St. Paul International Film Festival! 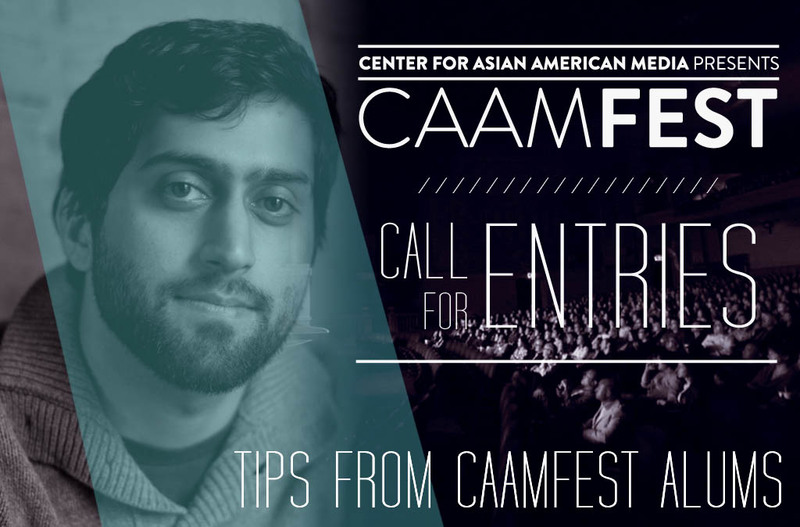 Roodo directed the short film Imagination and is a participant in CAAM’s Muslim Youth Voices Project. MYVP is made possible by a grant from the Doris Duke Foundation for Islamic Art’s Building Bridges Program. 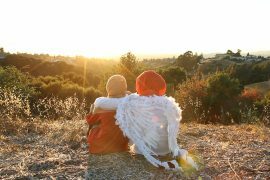 Jury Statement about Imagination: This passionate filmmaker allows her personality to shine through her art instead of simply creating a character. In Imagination she does this through a beautiful blend of emotion, history, political activism, poetry and technical merit. Our MYVP lead instructor Musa Syeed also received an award at the festival. His film, A Stray, received the MN Made Narrative Feature Award. Congrats to both! Follow the Muslim Youth Voices Project on Facebook for more news about the project.